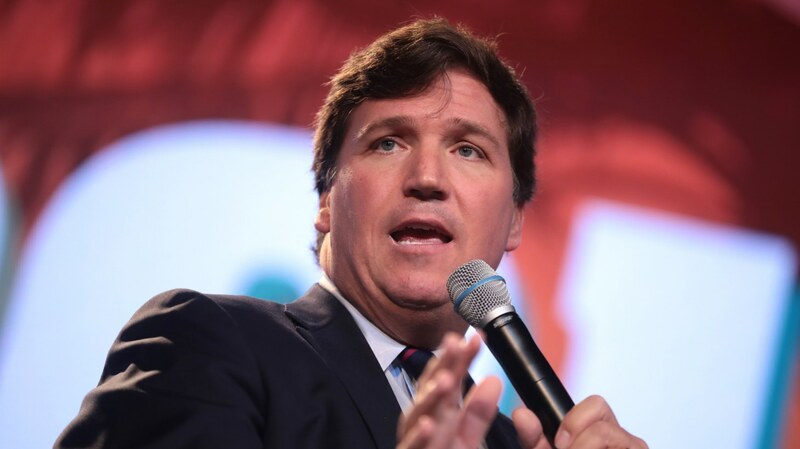 Fox News host Tucker Carlson was a frequent guest on Bubba The Love Sponge Show about a decade ago, where he made many misogynistic, racist and homophobic comments. Carlson hasn’t apologized for what he said, and President Trump has defended him. His language isn’t much different on his current show, “Tucker Carlson Tonight.” Tucker Carlson’s talking points haven’t always been so far-right. So how did he get here?